The mistake, of course, is to have thought that #peer-review was any more than a crude means of discovering the acceptability — not the validity — of a new finding…We portray peer review to the public as a quasi-sacred process that helps to make #science our most #objective #truth teller. But we know that the system of peer review is #biased, #unjust, #unaccountable, incomplete, easily fixed, often insulting, usually ignorant, occasionally foolish, and frequently wrong. Certain sorts of #innovation are welcome in science, when they fall within established frameworks and do not threaten vested interests. 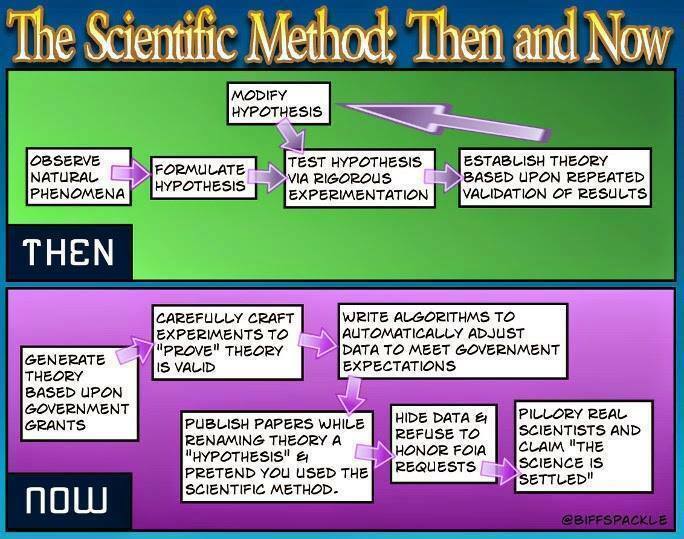 But aside from this sort of routine innovation, science has many similarities to systems of #dogma. #Dissenters are not welcome. They are ignored, rejected, and sometimes attacked.